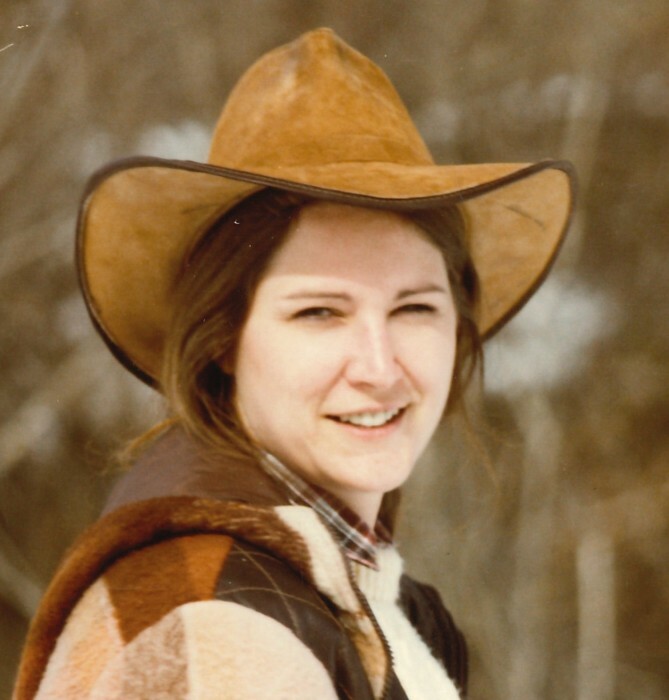 Lynn L. Gramkow passed away peacefully from a terminal illness in her home on Porter Creek in Horseshoe Bend on August 4, 2018. Lynn was born in Boise, Idaho on November 3, 1952 to Patt and Ken Miller. She grew up in Boise and attended Borah High School in the 60’s. It was there she met the love of her life, Roger Gramkow. They were married on September 26, 1969. They lived in Boise and raised their two children, exploring the outdoors of Idaho and making friends and great memories along the way. Her fondest childhood memories were the time she spent at Porter Creek, the family property in Horseshoe Bend. It was there Lynn and Roger would spend weekends with family and friends camping and eventually build the home of her dreams. It was a special place for everyone. Many celebrations and weekends with numerous family and friends were spent at Porter Creek. Lynn had worked for several small businesses around Boise. Her favorite was at Mackay Bar’s main office which also allowed her trips into the back country on the Middle Fork of the Salmon River. She loved the Salmon River and made many friends and many memories during those years. It was in 1992 that Lynn and Roger moved to Porter Creek, the place that she fell in love with as a child. Lynn loved ‘The Ranch’ and relished sharing it with others. She lived life to the fullest and always enjoyed showing all her grandchildren and great grandchildren, nieces and nephews and all their kids the fun things to do at ‘The Ranch’. The Ranch allowed her to have many animals over the years that brought her many laughs and years of enjoyment. She adored one in particular. Her mini-mule named Whiskey. She also became a skilled potter, making beautiful and cherished pottery for her family and friends. Lynn will truly be missed. She is leaves behind her husband, Roger, her daughter, Tisha Larson and her husband Brent, estranged son, Jeremy Gramkow and his wife Susan, granddaughter Ashlea and her husband Nick Thiemann, grandsons, Adam Gramkow, Ryan Larson and Carter Larson, her father Ken Miller, brother, Stark Miller and estranged brother Kevin Miller, several great grandchildren, nieces and nephews. She was preceded in death by her mother, Patt Miller, and grandsons, Jacob Gramkow and Emmett Gramkow. There will be a ceremony honoring Lynn on August 17, 2018 at 2PM at Bowman Funeral Parlor, 10254 W. Carlton Bay Drive, Garden City, Idaho 83714. Donations in her name can be made to the Ronald McDonald House and Horseshoe Bend Food Pantry.